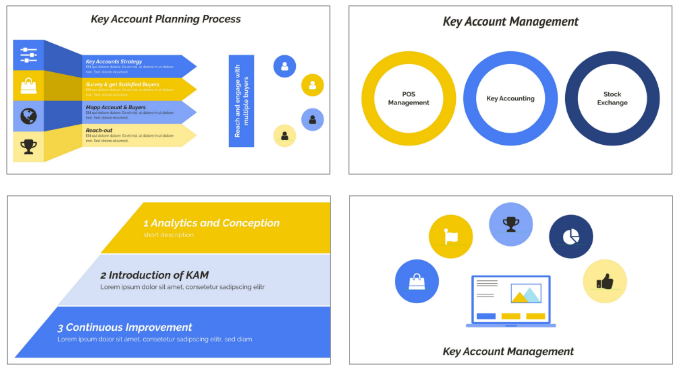 Our August 17th update includes new theme based templates for Key Account Manager, a Marketing Service product sheet and an eBook. We've released some new theme based templates. If you are a key account manager look no further to build up your community and drive sales on social media. We've released LinkedIn and Twitter post templates that help you to achieve this. Promote your marketing services with our new product sheet template. 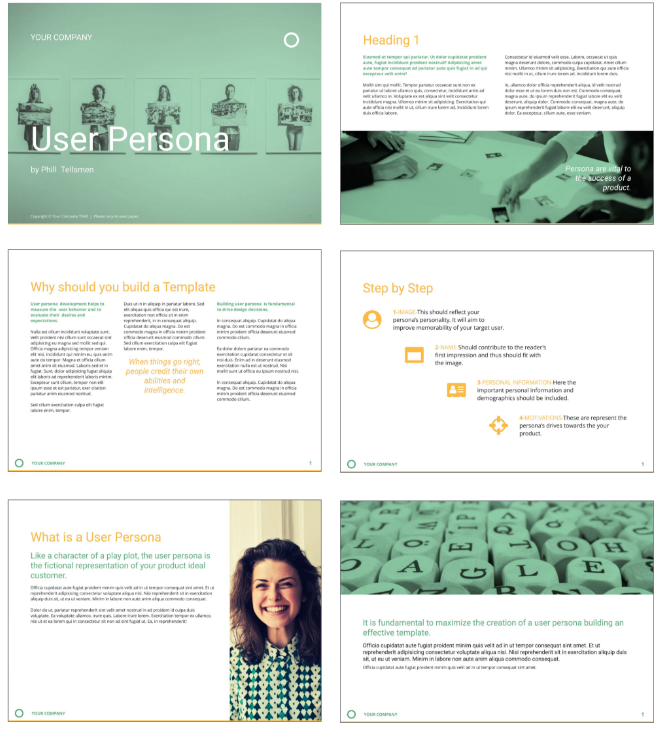 Develop ideal customer profiles for your products by using our E-book for User Persona.